Currently environment protection is a big challenge. One way of protection is focusing on power saving of electrical devices. Although computers and networks are not the main air polluting sources, they are contributing in a considerable way. Multiple proposals to reduce the power consumption have been presented due to the massive usage of the networking equipment. It is also important the economic profit (and not only the decreased pollution) derived by the reduction, at home and enterprises, of costs generated by the high power consumption of devices always on and, often, not utilized for a long time. In WiFi networks the main efforts to reduce consumption are focused on the user terminals, excluding the access points as main target. 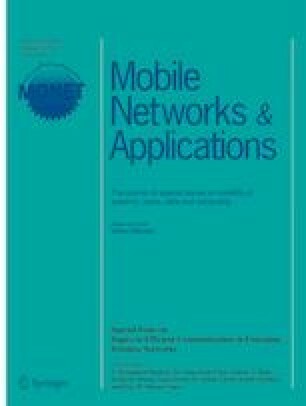 In this paper, we present a method to power saving focused on reducing consumption in the devices of access to the network, concretely of the access points. With this proposal, the consumption in the access points decreases and the costs would be reduced but keeping the utility for which they were designed.